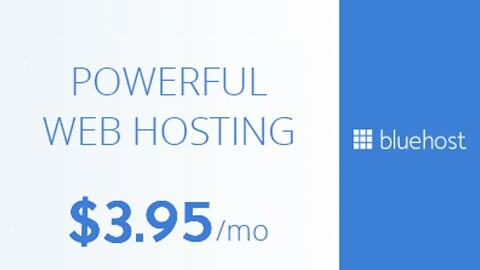 W3Techs records that WordPress runs 27% of the entire Internet. Yes, you’ve read it right! In fact, a few of the biggest brands and industries worldwide rely on WordPress. New York Post, TED, Thought Catalog, Williams, USA Today, CNN, Spotify, TechCrunch, CBS Local, NBC these are just a few organizations that are currently run by WordPress. Also, WordPress is currently leading in the Content Management System Technologies Usage based on BuiltWith statistics. With these facts, we have collected these 28 Free WordPress Themes 2017 for your next WordPress project. These free WordPress themes are of good quality. However, if you love to see more of its best features you may also check their pro versions. Nevertheless, you can still boost your business using these themes. Also, you can get a good ranking quickly on search engines with these free WordPress themes compared to static ones. That is because Google loves WordPress sites. So, if you’ve been hopping around looking for a free WordPress theme to handle your business, look no further! See this collection of 28 Free WordPress Themes 2017 we have collected for you. 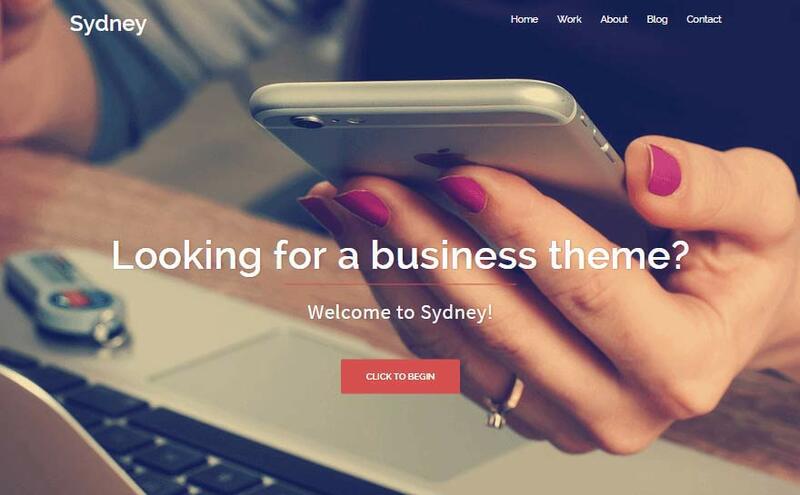 Sydney is a free WordPress theme for companies or freelancers to create an awesome online presence. The theme is responsive and follows WordPress best practices. Sydney brings plenty of customization possibilities like access to all Google Fonts, full color control, layout control, logo upload, full screen slider, header image, sticky navigation and much more. Also, Sydney provides all the construction blocks you need to rapidly create an engaging front page. 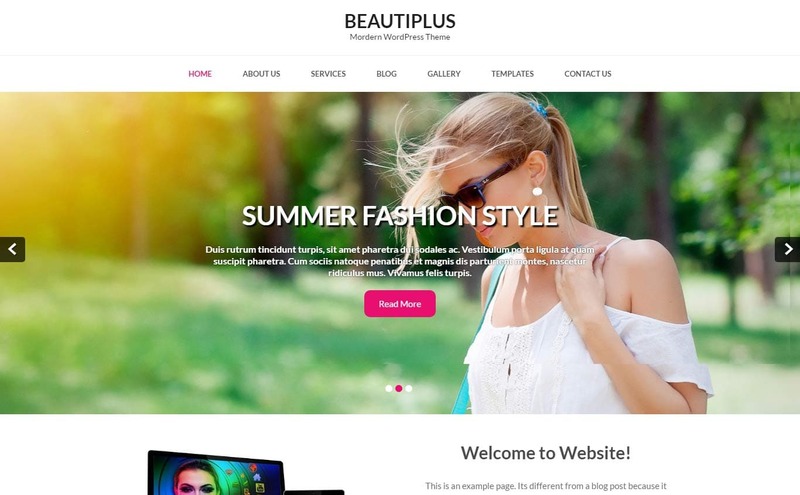 BeautiPlus is a free WordPress theme with beautiful and elegant design. The theme is perfect for photography, wedding, fitness, health, gym, yoga, personal, blogging and any small business. It’s also compatible with WooCommerce, Nextgen gallery, Contact Form 7 and many WordPress popular plugins. BeautiPlus is SEO friendly, fully responsive and easy to customize. iCoach is a free WordPress theme with clean and attractive design for Small Businesses and Professionals like Life Coaches, Yoga teachers, Photographers, Teachers, Doctors, Consultants, designers and any other business it suits with. The theme is fully customizable, mobile responsive, search engine friendly and secure. 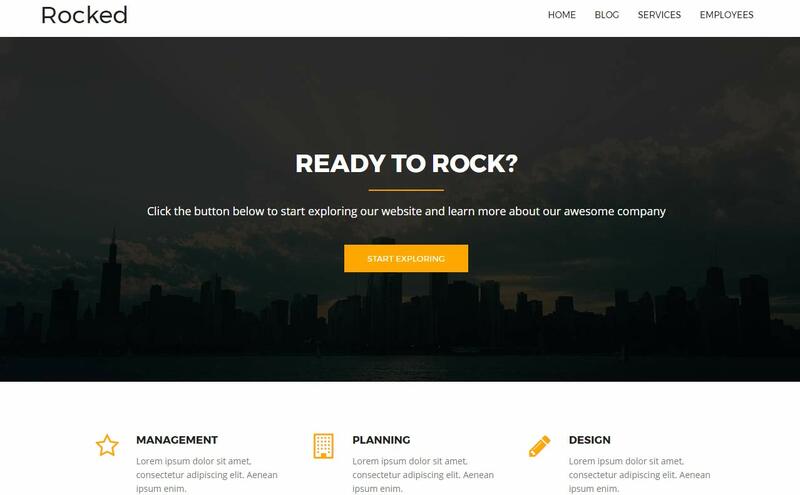 Rocked is a free WordPress theme with a modern and mobile-friendly design. If you need to build a corporate website you can freely grab Rocked theme and get ready to rock! Options include color control, font control, pre-defined blocks, logo and favicon upload, multiple blog layouts and much more. 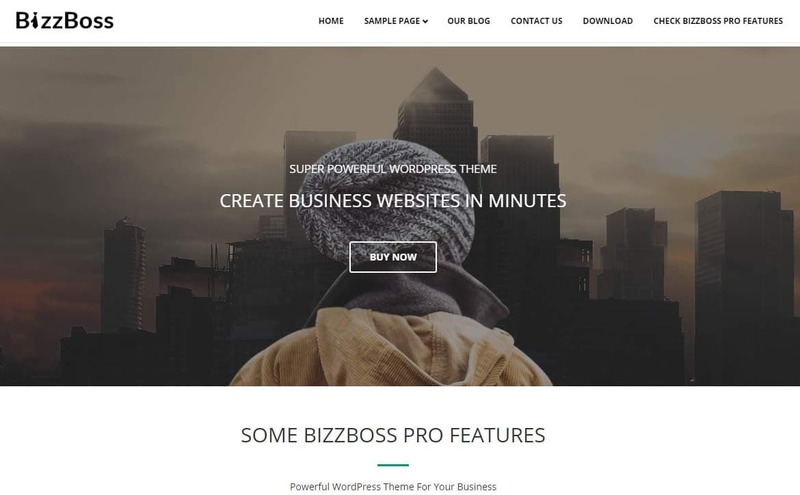 Bizzboss is a free WordPress theme suitable for any business or personal website. Bizzboss is a clean, super flexible, fast in loading, bootstrap based, mobile responsive and modern looking WordPress theme. With Bizzboss customizing the colors, adding a logo and showcasing your services is just made easy. See Bizzboss right away! Organizing is a free multipurpose WordPress theme ideal for Professional, Corporate and any type of business. 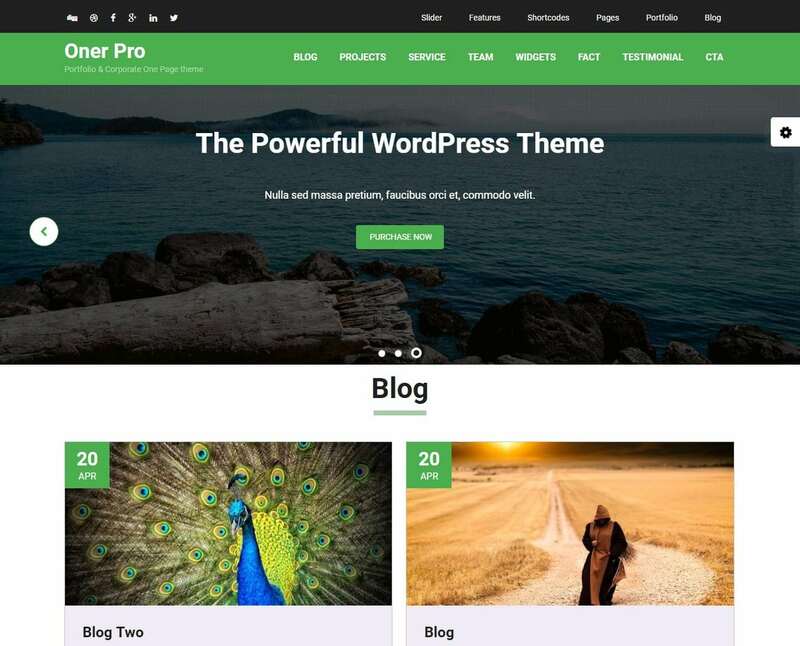 This theme is compatible with WooCommerce, Nextgen gallery, Contact Form 7 and many WordPress popular plugins. 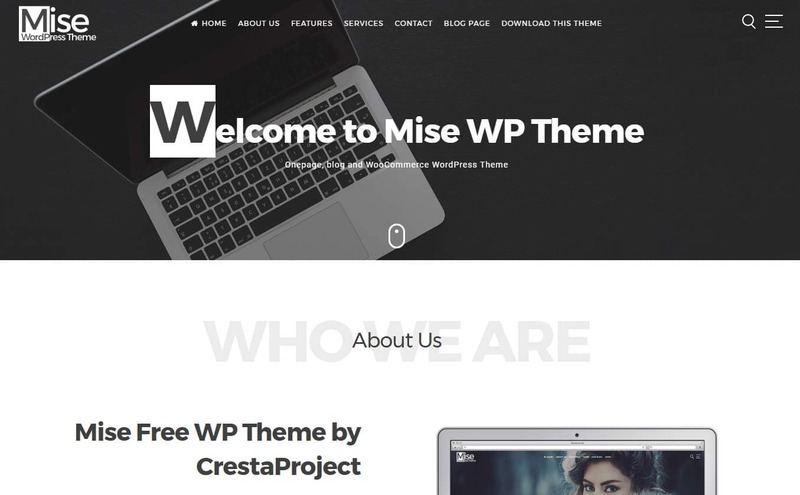 Mise is a free WordPress theme with clean and minimal design for corporate business, personal or any business type of website. It is a Onepage, Blog and WooCommerce WordPress Theme packed with innovative features. With Mise, you can easily customize your site, upload a logo, choose social icons and more. Also, the theme is responsive, compatible with WooCommerce, WPML multilingual ready, supports RTL and has sidebar and footer widgets. Get to see Mise now! Promote Lite is a free WordPress theme perfect for business themes, marketing, corporate startup, and more. 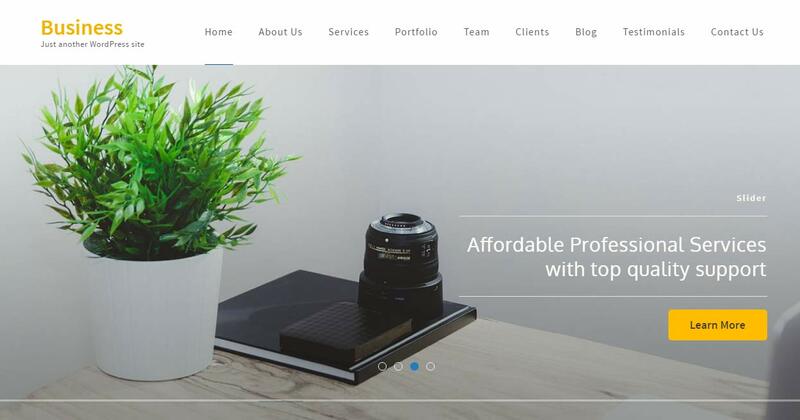 OnePress is a free creative and flexible WordPress theme well suited for business, portfolio, digital agency, product showcase and freelancers websites. 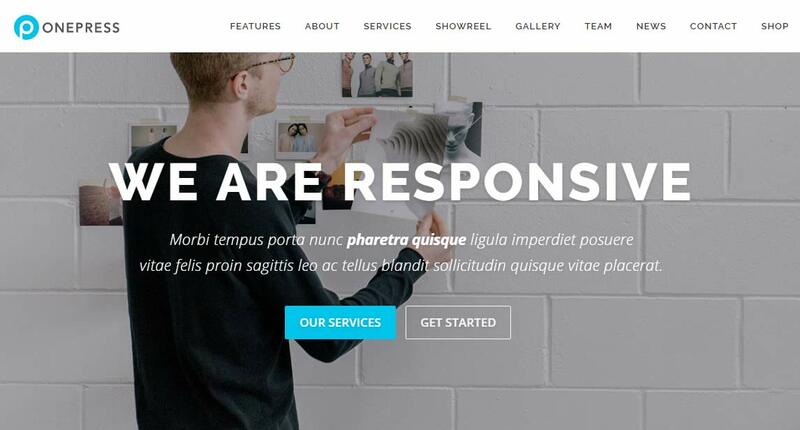 It is a one page parallax WordPress theme excellent for creative agencies. OnePress is SEO optimized, optimized for speed, and is browsers compatible. 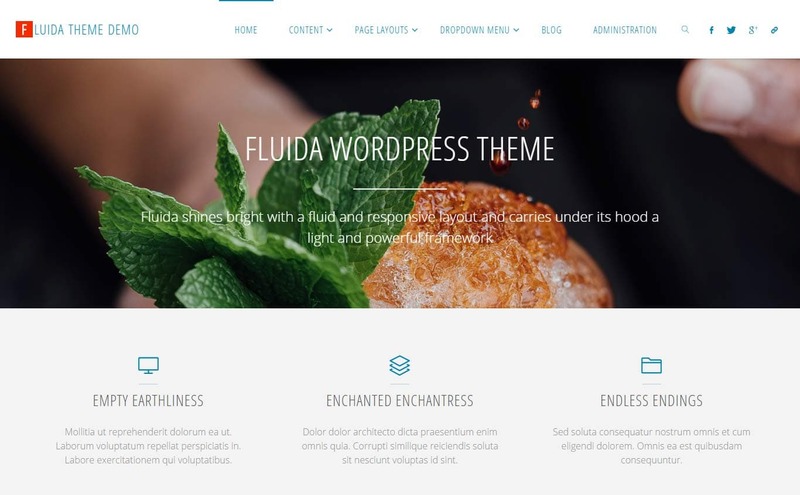 Fluida is a free WordPress theme with a clean and clear design. It shines bright with a fluid and responsive layout and carries under its hood a light and powerful framework. Also included with the theme are icon fonts, 100+ social icons, 3 menus, 6 widget areas, 8 page templates, all post formats, SEO, translation and RTL ready, using microformats and Google readable Schema.org microdata. 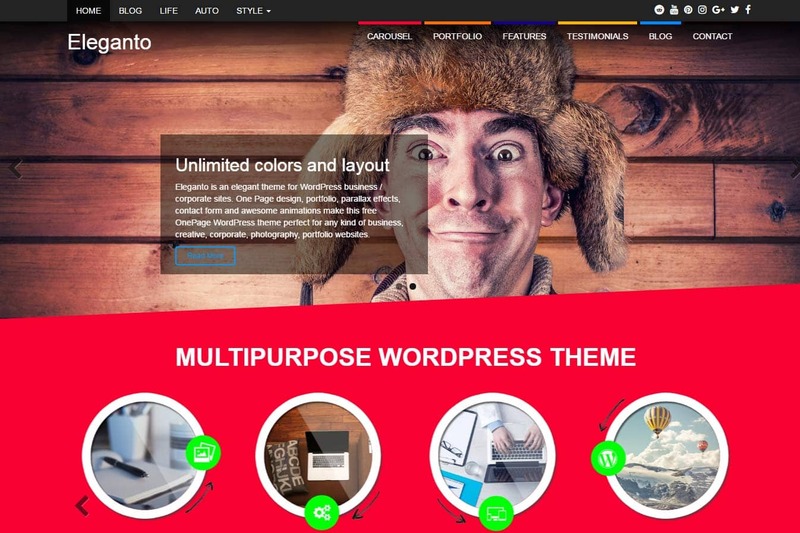 Eleganto is a free WordPress theme for business or corporate sites. One Page design, portfolio, parallax effects, contact form and awesome animations make this free OnePage WordPress theme perfect for any kind of business, creative, corporate, photography, portfolio websites. Eleganto is responsive One Page WordPress theme. So the layout will adapt to different screen sizes which will make your website be compatible with any device such as smart phones, tablets or desktop computers. 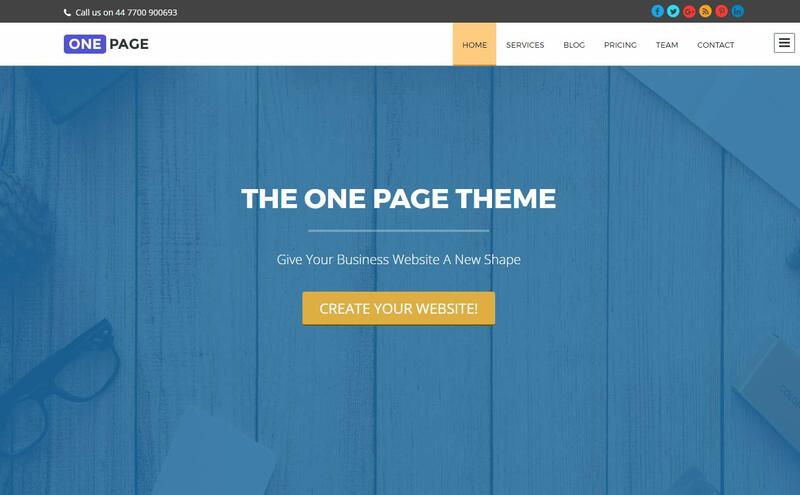 One Page is a free WordPress theme ideal for any type of business websites. Important sections like Services, Blog, Video, Portfolio, Testimonial, Pricing, Team and others are included in the theme. Fluid Magazine is a free WordPress theme for online magazine. This theme is developed with SEO best practices, mobile friendly design, optimized for speed, browser compatible and more features necessary to run your magazine site. 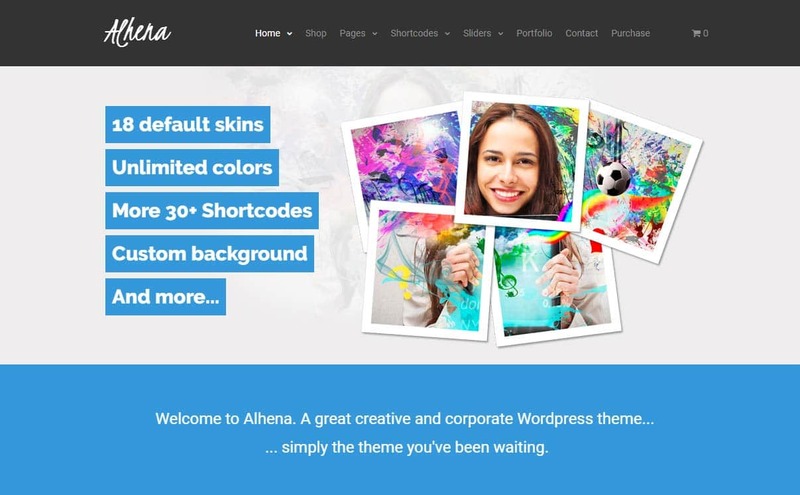 Alhena is a free WordPress theme ideal for corporate websites. 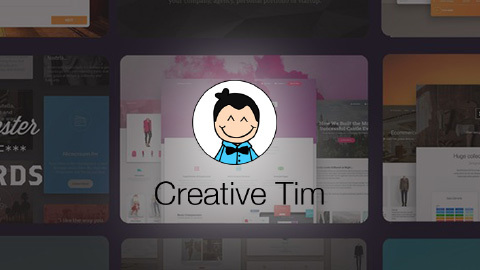 The theme supports WooCommerce, responsive, and has powerful option panels. 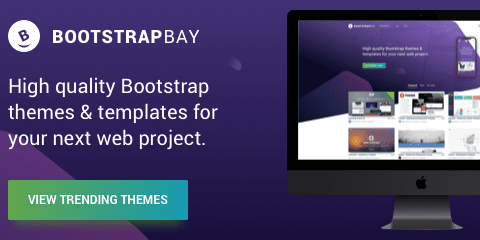 This theme gives you the ability to customize your site’s look using Google fonts and Font Awesome icons, thousands of color combinations, or even add extra features using unlimited sidebars and custom widgets. 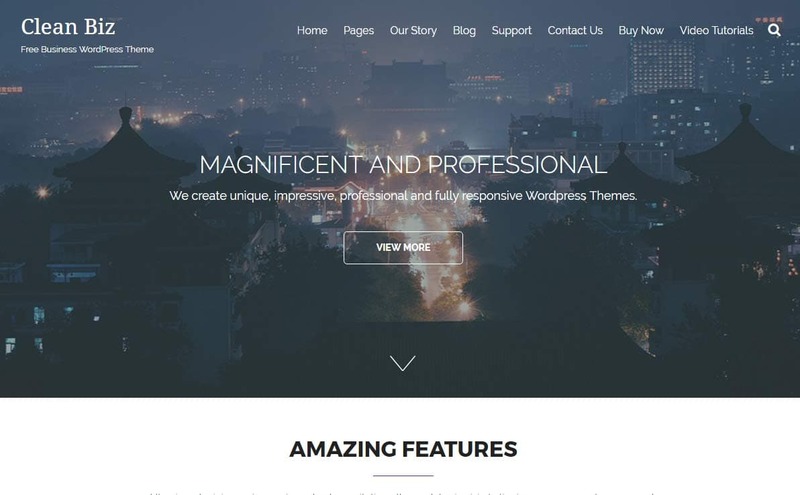 Oner is an outstanding, creative one-page, free WordPress theme. It can be used for any type of business to create beautiful, clean and professional websites. The design allows you to include various sections like testimonials, portfolio, services, team, etc. It is fully responsive and looks great in all devices. 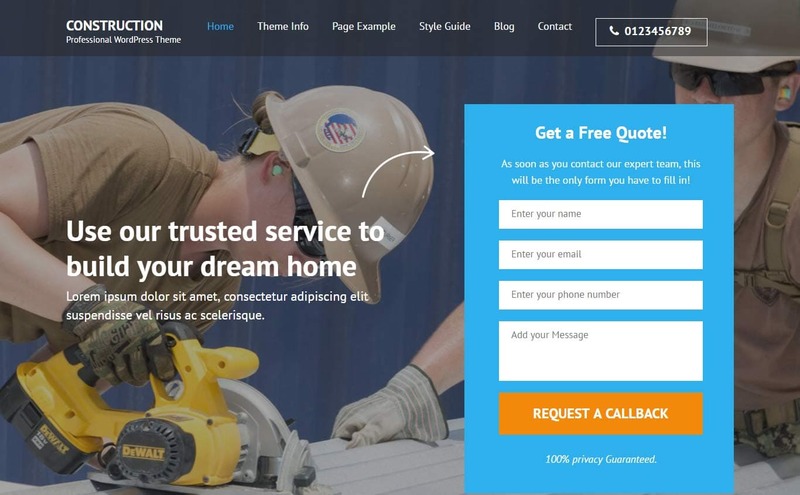 Construction Landing Page is a free WordPress theme for Construction, Landscaping, Plumbing, Packers and Movers business. 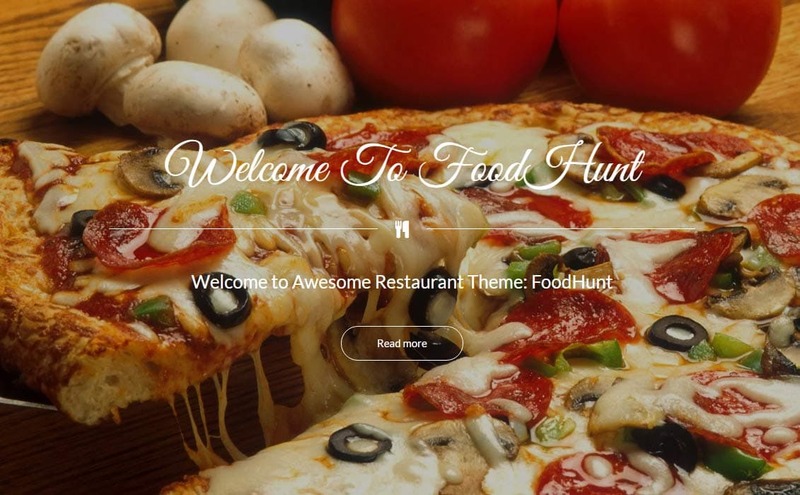 The theme comes with various features to ensure that you can easily create a nice website. Since the theme is responsive, the layout looks beautiful at any size, be it a laptop screen, iPad, iPhone, Android Mobile or tablets. 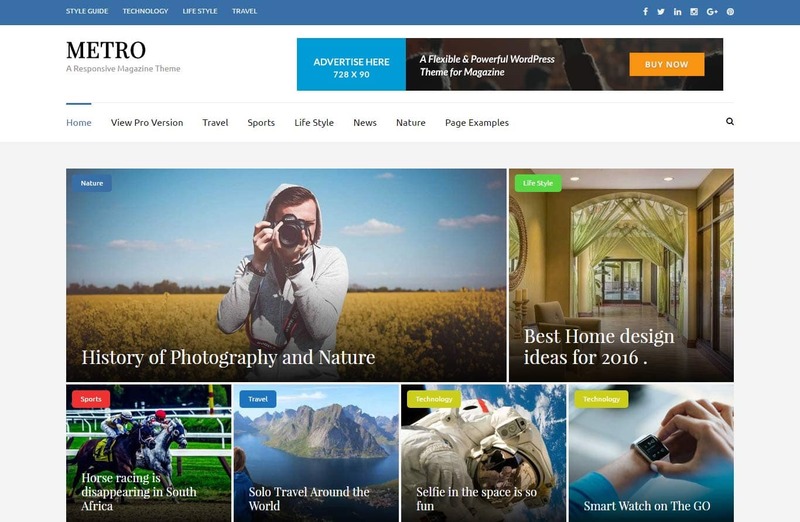 Metro Magazine is a free WordPress theme perfect for online magazine, news or blog site. It’s resourceful and easy to use, user-friendly and reliable, modern and fast-loading, highly responsive WordPress magazine theme. Metro Magazine is SEO friendly, optimized for speed, has social media integration and translation ready. 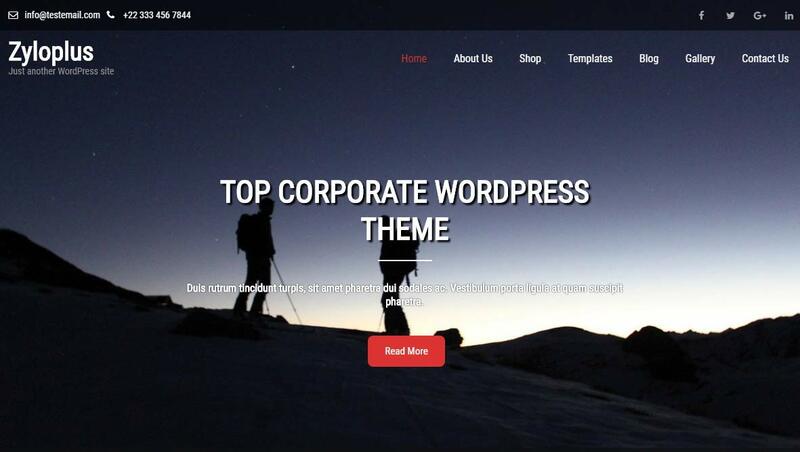 Zyloplus is a free WordPress theme perfect for corporate and multi-purpose business site. The theme is also better fits for blog, WooCommerce shop base websites , construction, restaurant and fitness website. 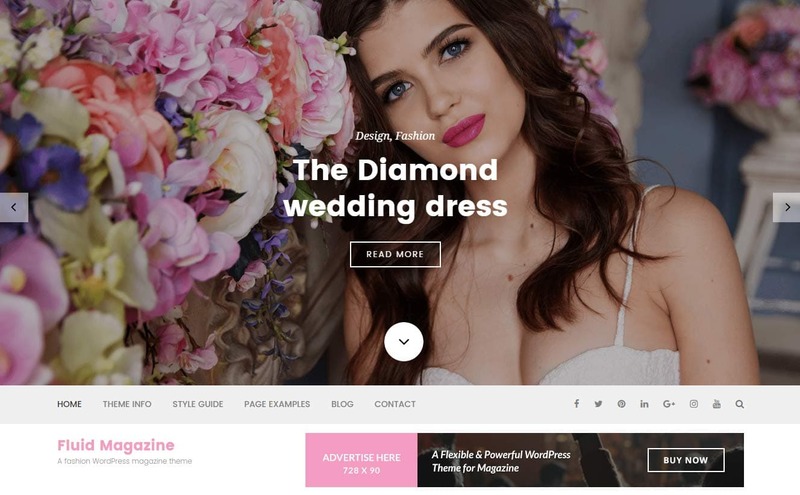 Personal One is a free WordPress theme suitable for blogs, portfolio, photography,fashion, modeling, beauty spa, fitness, business, corporate or any type of business website. The Theme is an easy to use and user friendly theme options so user can set up within the minutes and create Beautiful Corporate Looks website. 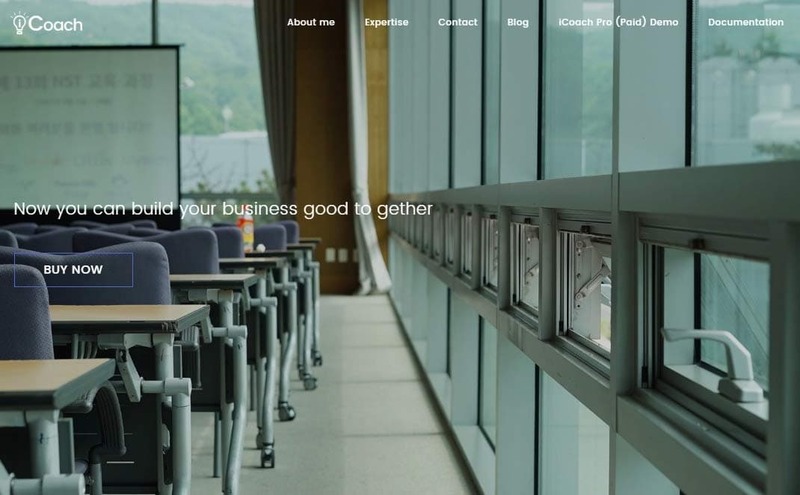 Business One Page is a free WordPress theme can be used for any business to create beautiful, clean and professional websites with fully responsive capabilities. 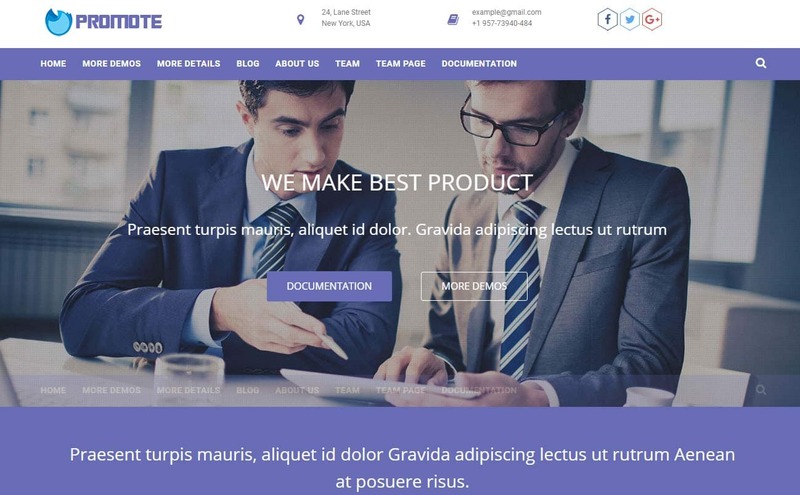 Business One Page has wonderful design for testimonials, portfolio, services, team, etc to beautifully showcase your business through your website. 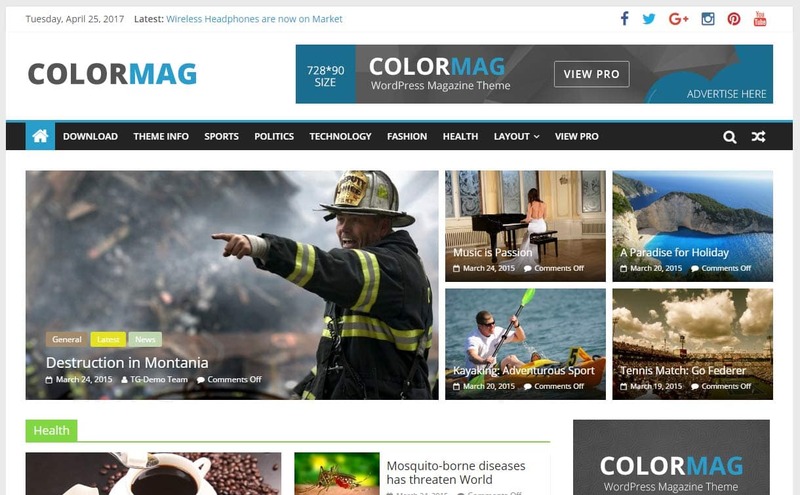 ColorMag is a free WordPress Magazine theme suitable for news, newspaper, magazine, publishing, business and any kind of sites. ColorMag is compatible with WooCommerce , has image advertisement widget, SEO optimized and is compatible with major browsers. 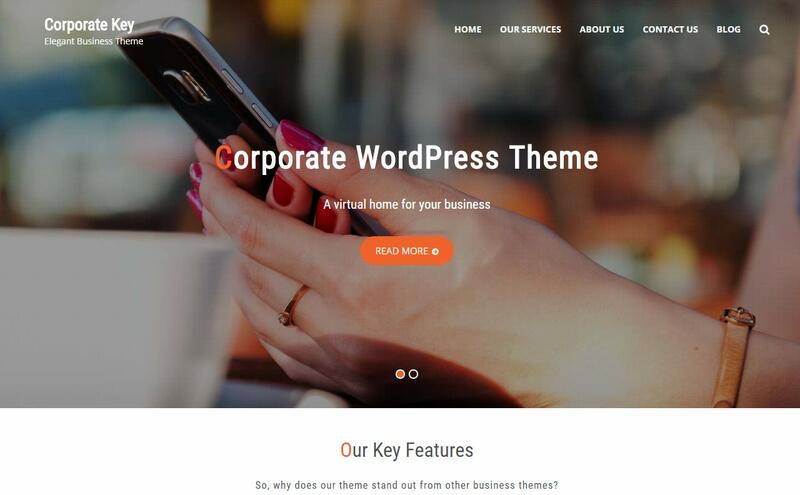 Corporate Key is a free WordPress theme ideal for corporate websites. Corporate Key is woocommerce compatible and user can easily install an unrestricted and change it to anything they like as it is an multipurpose theme. If you are looking to conduct some real business and want to put it online, Corporate Key is the theme made specifically to suit your needs. 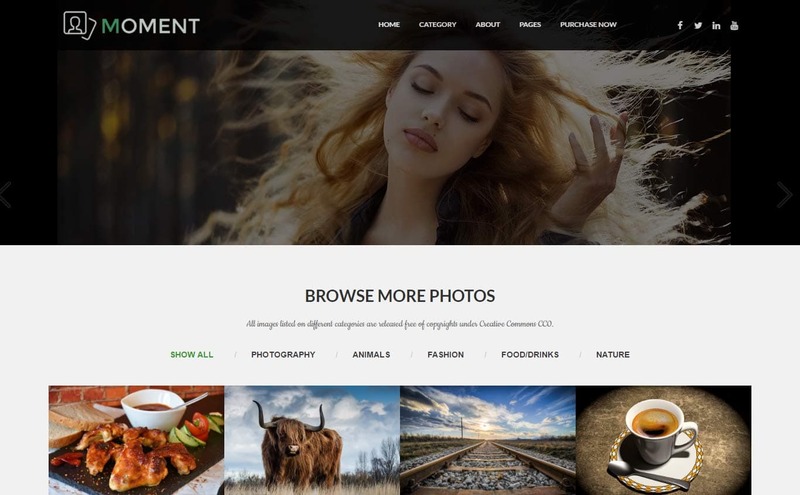 Moment is a free WordPress theme suitable for photography sites. With lots of customization features, you can easily built a professional website for your organization in a moment. 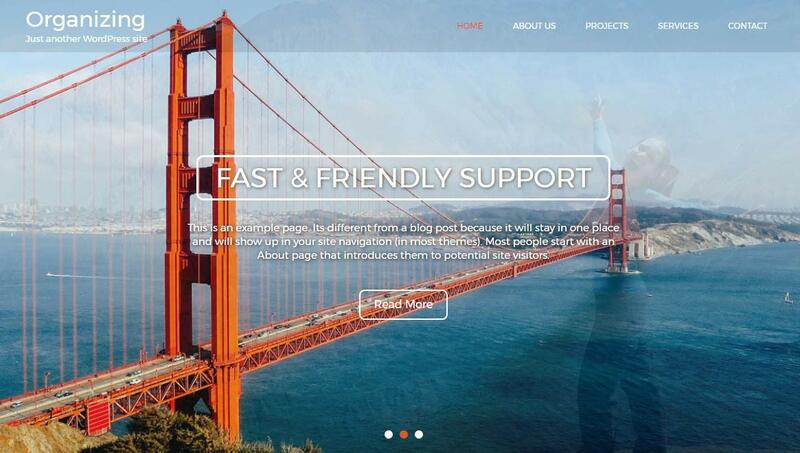 Clean Biz is a free, dynamic, fast and responsive business WordPress theme. Whether you need an eCommerce, Business, Woo-commerce, multilingual shop, responsive layout, retina ready, this theme is an excellent choice. If you want to build your website within a few moments, choose this multipurpose corporate theme. 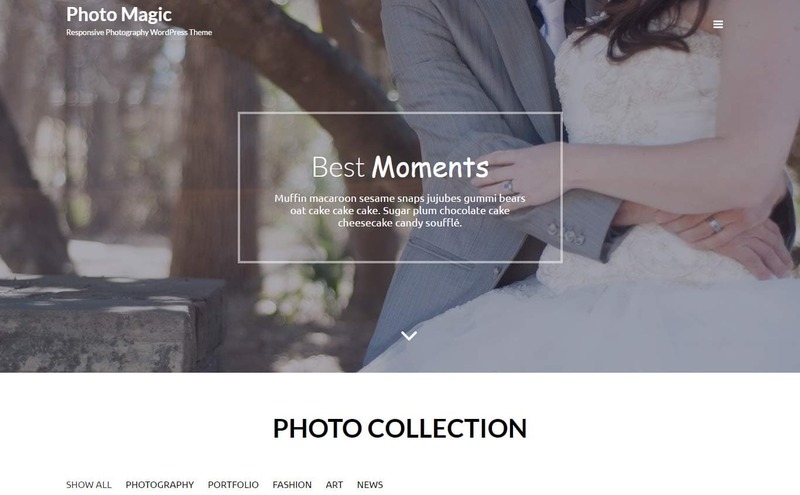 Photo Magic is a free WordPress theme for photography sites. Focusing on large photos, collections, showcase and your story, Photo Magic always showcase your works professionally. Some of the best features are featured post slider, custom logo, blog layouts, customizer API, translation ready (compatible with Popular plugin) and many more. It’s awesome, fluid layout & responsive design looks great on all devices and screen sizes. 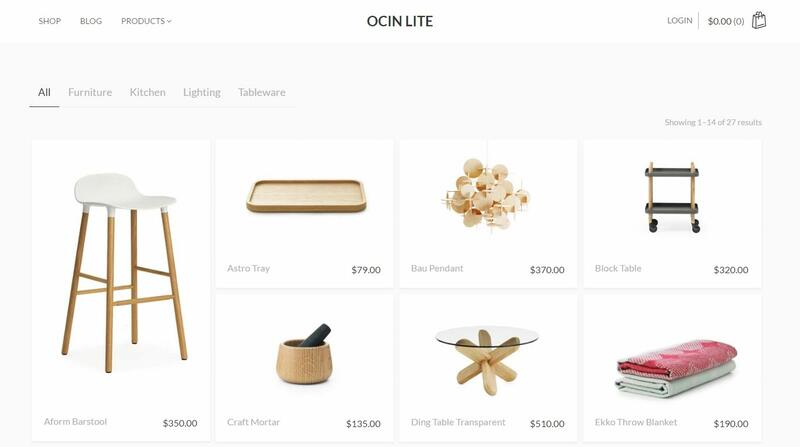 Ocin Lite is a free WordPress theme for online store. It has a clean and minimal design ready to present your products neatly and professionally. The theme is fully responsive, retina ready and WooCommerce ready. 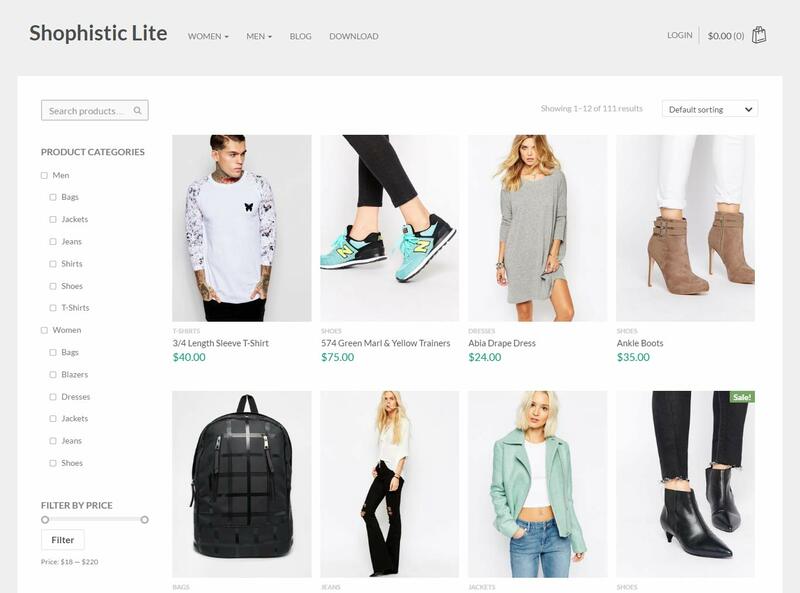 Shophistic Lite is a free WordPress theme featuring a clean, modern and elegant design for an online shop. I would like to recommend one more free theme which is specially designed for marketing, corporate or professional business websites and it is Veriays. This theme is responsive and looks amazing on any mobile devices due to its sharp design and fluid layout.